Kim grew up in the heart of the Midwest in Indiana, graduated from Purdue University with a degree in agronomy and has served the agribusiness industry for over 30 years. 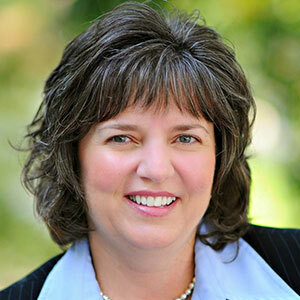 Kim currently serves as the VP of business development of Spensa Technologies. She previously held roles as group president at Chemtura, national sales manager at BASF, VP of sales and marketing at Nutra-Park and various marketing and sales roles at American Cyanamid.